Contrary to the weirdly chilly weather we’ve been experiencing lately, it’s spring in Austin. Highways are sprinkled with bluebonnet blooms, patios are primed for afternoon drinkers, and agendas are filling fast, making this the perfect excuse for refreshing your wardrobe. Luckily, Austin has some new stores to help with this endeavor, including apparel, eyewear, and accessories to fit every style and budget. Check out these new places to shop this spring and treat yourself to a little retail therapy the local way. Austin-based eyewear brand ROKA is bringing its direct-to-consumer model to locals IRL at their first pop-up store. The retail space is located at 408 W. Second St., and boasts some exclusive products, including the all-new Austin Collection prescription eyeglasses. Designed in the ATX by two former All-American swimmers, all ROKA glasses are purpose-built for for those who live an active lifestyle. Additional new collections dropping exclusive in-store include the APEX Collection and the first round-frame styles from the Oslo Collection. Each style features a patented, customizable fit system that ensures you’ll never need another pair of shades again. Visitors can check out the ROKA Pop-Up through April. For more details, visit the ROKA website. The Domain Northside welcomes women’s apparel brand American Threads to the neighborhood. The new store features pieces inspired by the indie and vintage vibes of the West Coast at prices that won’t break the bank. Shoppers can find dresses, jumpsuits, denim, sets, and more just in time for the festival season (and 100-degree temps). 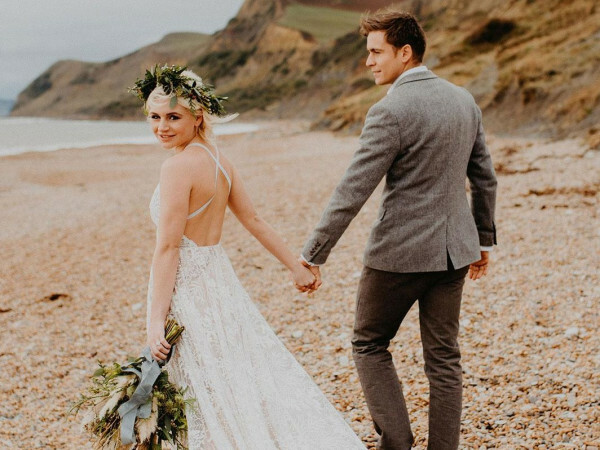 In addition to apparel, American Threads keeps tons of seasonal shoes on the shelves to compliment virtually any outfit, whether you’re headed to a spring wedding or out for the night. 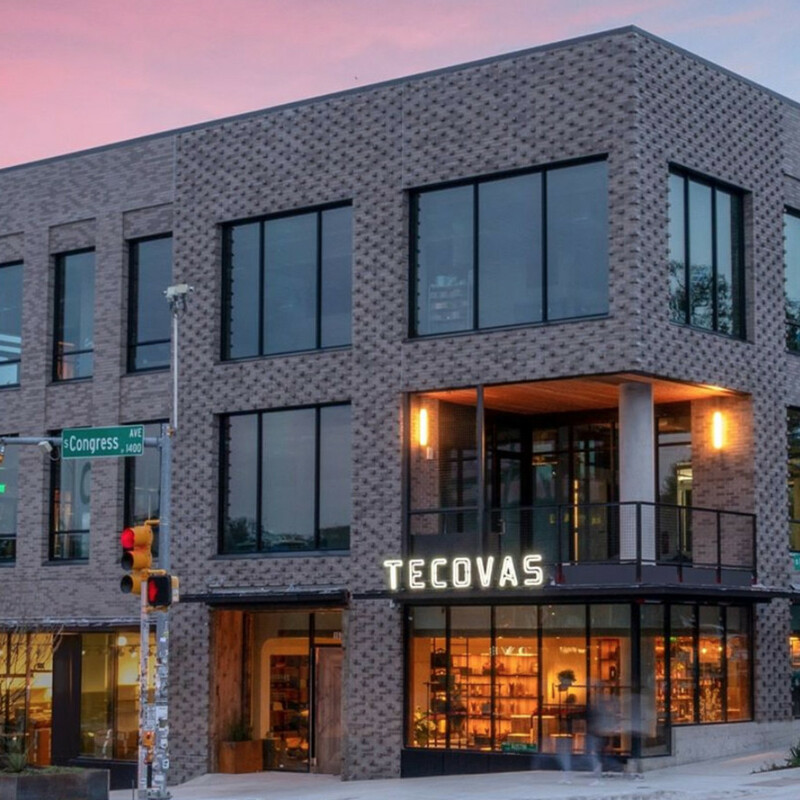 Homegrown western brand Tecovas is scootin' into Austin with its new brick-and-mortar. Founder and CEO Paul Hedrick was inspired by his own love of western footwear to create the perfect pair of cowboy boots without the hefty price tag. Since launching the brand with just a few signature men’s styles, Tecovas has grown to offer women’s boots, travel bags, small leather goods, and even men’s denim. Customers can now see the artisanship and try on the full range of styles and sizes at the shop, located at 1333 S. Congress Ave., Suite 160. 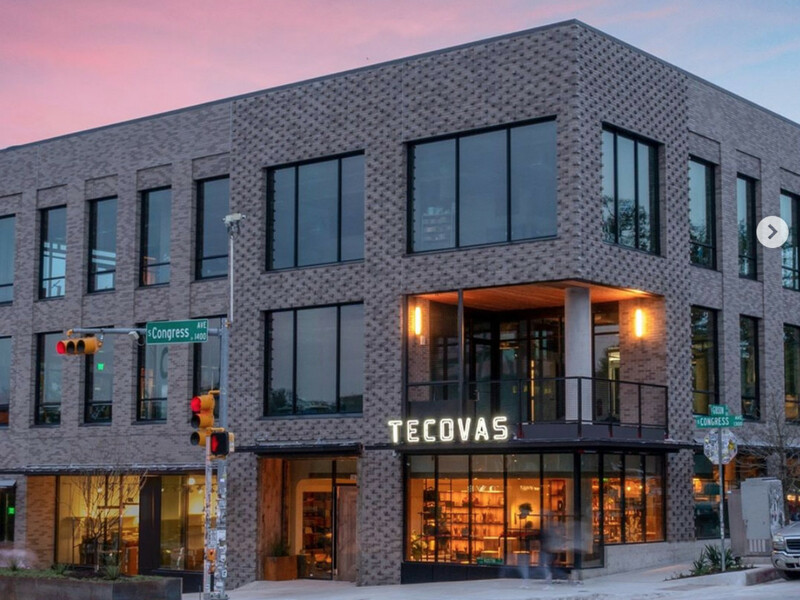 For more store information, visit the Tecovas website. A spring wardrobe refresh can’t be complete without fitting the kids in new threads, too. Children’s clothing brand June & January is officially bringing its operations to its new Georgetown headquarters. CEO and founder Amy Richardson designs a wide range of colorful, durable clothing in kid-friendly, mom-approved styles for an affordable price. June & January offers 12 signature, small batch pieces for your little trendsetter, as well as nursing-friendly options for moms. The brand’s accessory offerings have recently expanded to include children’s shoes, fanny packs, and a swim collection. In addition to housing the brand’s design team, the headquarters will open its doors to the shopping public for monthly events and other customer appreciation experiences.